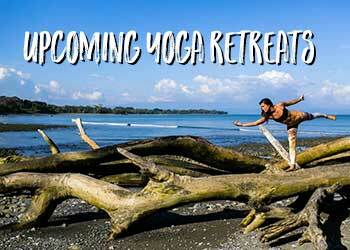 Find sun and relaxation during the middle of the cold winter at Blue Osa, Costa Rica. 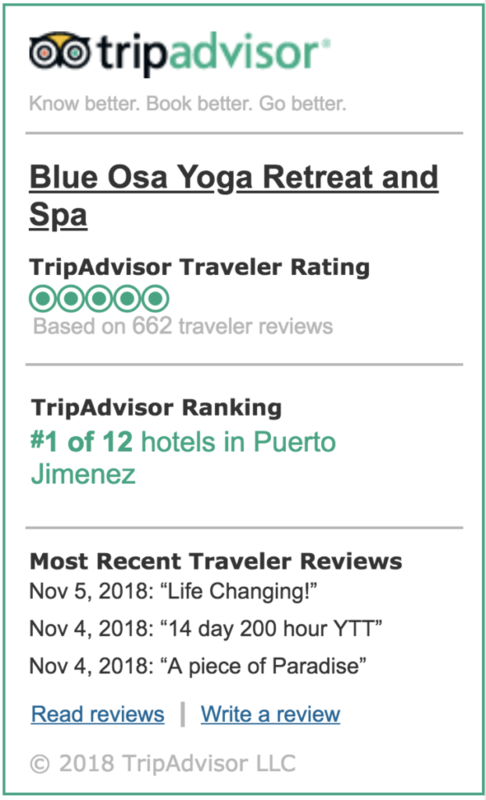 Come take yoga classes, enjoy the beach, surfing lessons, take adventure tours such as kayaking, zip lining and jungle hikes, and have spa treatments!!! 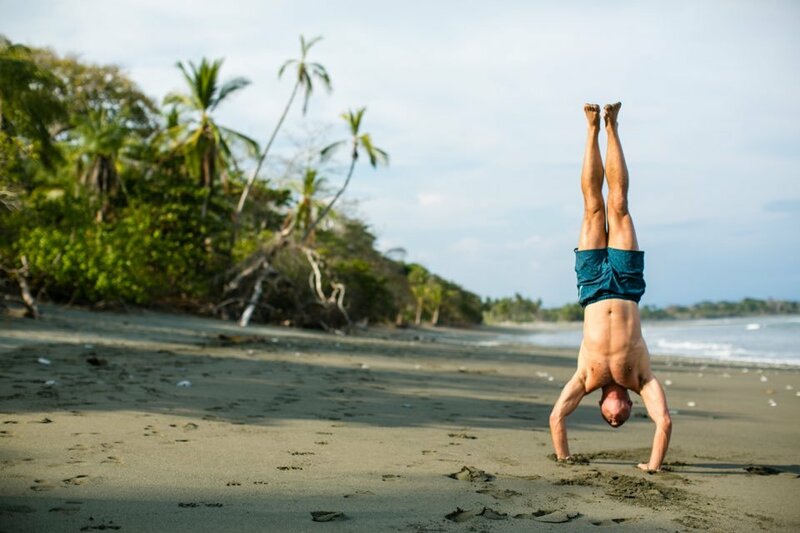 Plan your warm winter vacation now to relax and enjoy all that Costa Rica has to offer. Each day will begin with a light breakfast followed by a yoga asana practice. You will then have the balance of the day until 4:30pm to either take spa treatments, read and swim by the pool, walk along the private beach, or take adventure tours. Before dinner, we will take a lighter workshop practice that will stretch both our bodies and our minds. $1,850 double occupancy rooms and $2,525 for single occupancy rooms.